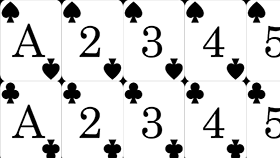 In part 3 the card code created so far is turned in to a simple game. 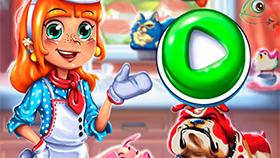 Swap and combine even-colored cookies in this delicious match 3 game. 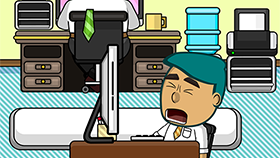 You're a tired office worker who just can't stop snoozing. Don't let the boss catch you. A plugin to integrate Web Workers into your game, for offloading CPU intensive work. 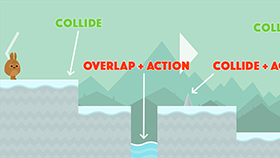 A new tutorial on various types of collision handling and responses. 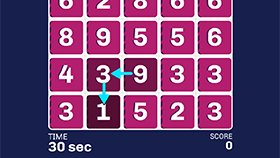 A mathematical game about adding numbers - it's a lot more fun than it sounds, really! 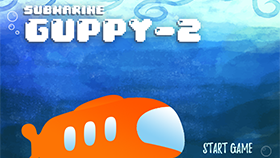 A wonderful and challenging two button platformer, can you rescue the love of your life?! 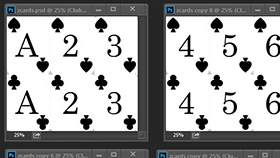 In part 2 of the series the card textures are made to work on mobile GPUs. 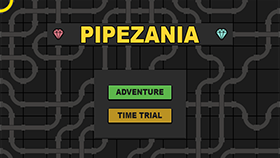 Get the complete source code to the great pipe rotating puzzle game. 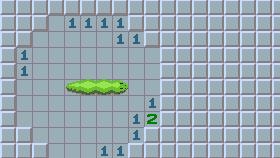 An interesting combination of Snake and Minesweeper! Seamlessly adds in the ability to underline text in a Phaser Text object. 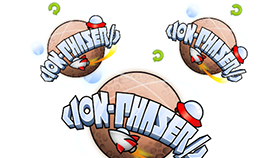 After several months of hard work, with loads of new features and updates, we have published the latest version of Phaser Community Edition. 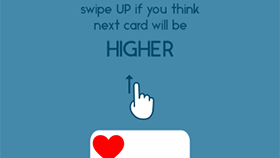 The first part of a new series about creating card games in Phaser, in this part: deck management. 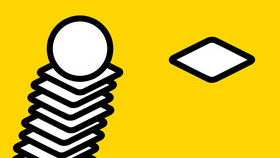 A minimal and addictive cushion stacking game for iOS! 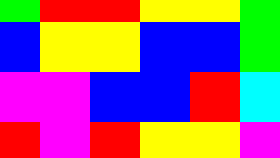 The latest game in the Game52 project, one game per week for a year, is a line based puzzler. 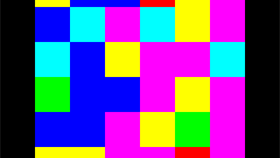 The Drag and Match engine update is completed with object pooling, removable tiles and combos. 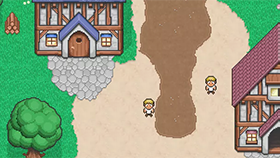 The Drag and Match engine is updated with a valid move feature and movement undo. 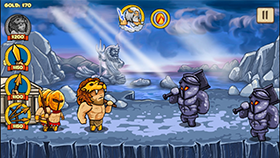 Click the characters to repeat the sequence of sounds and movement. Click, don't blink! 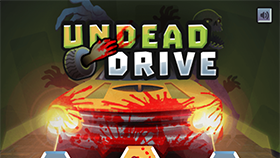 It's zombie killing time in this awesome and relentless drive 'em up! 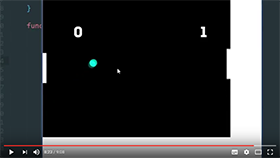 How to make a multiplayer online game with Phaser, Socket.io and Node.js. 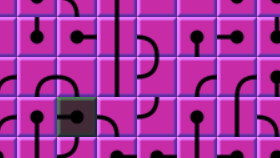 Control a submarine lost in a deep-sea maze, using just the sonar to see what's around. 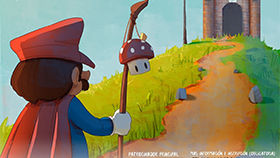 Easily add sloped tile support to your games with the updated version of this essential plugin. 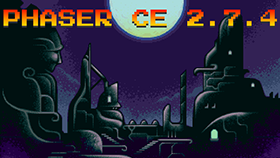 A plugin that easily allows you to out the contents of the Phaser Cache to the browser console. 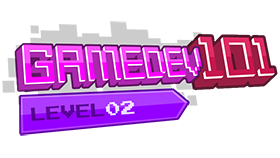 Avoid the angry YouTubers in this fun one-button mini game for the Gamee platform. 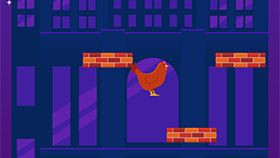 Drag, drop, flip and rotate the pieces so that they fill the grid in this charming puzzle game. 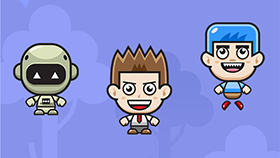 The Drag and Match engine continues to be updated, this time with tweens smoothing things out. 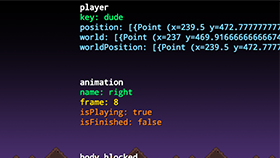 Visually display details about any object in your game, with multiple display configuration options. Fling the creature into the bucket to fill it with paint, but don't miss, and avoid the spikes too! 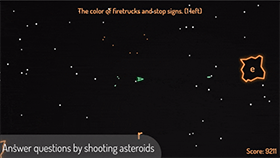 Play back Dragon Bone animations with your Phaser games. 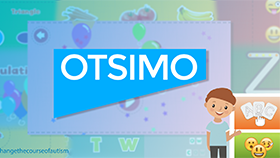 A free educational games bundle specifically created for children with autism. 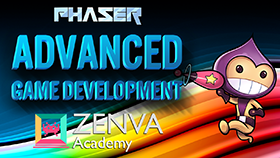 This great video course on advanced Phaser development has been updated with a new multiplayer lecture. 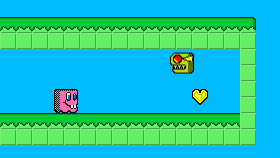 A neat little sokoban game, with hazards, keys, portals, lasers, switches and more! 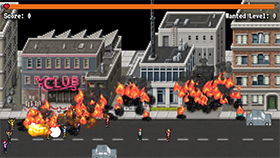 Help get this awesome looking action strategy game onto Steam Greenlight. 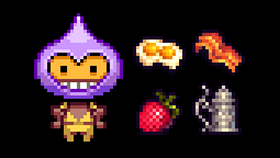 Inspect, view and modify masses of Sprite properties from a nice visual UI. Combine the excitement of an endless jumper along with classic trivia questions. 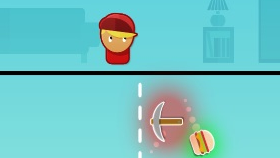 Shoot, bounce, stomp and survive! 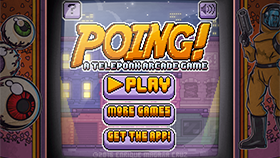 in this great retro style game similar to the classic Pang. 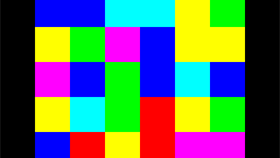 The Drag and Match engine gets updated for Phaser 2.6 in the first part of this new tutorial series. 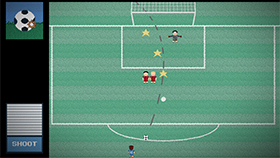 A nice retro inspired penalty shoot-out game. Set the angle, power, and position, and kick! 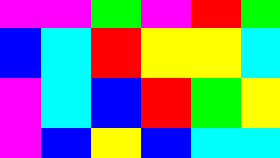 In part 6 of the video series the differences between Text and Bitmap Text are explored. 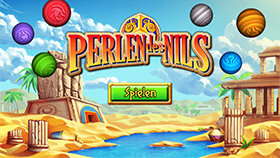 Fire the spheres to keep the chain as short as possible, in this beautiful and polished action puzzle game. 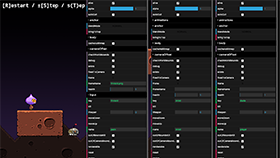 A plugin to visually inspect and modify common game settings in real time. 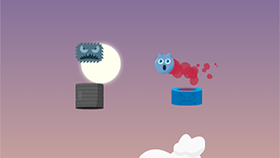 A great little Sprite rotation control for easily rotating Sprites by dragging. 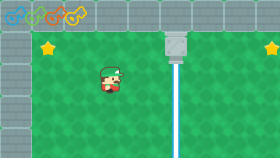 A world of pipes, and you need to make sure those pipes are rotated the correct way. 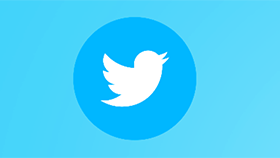 A tutorial on tweeting with Twitter within your Phaser games.